If you like to study element in the periodic table, you have to know the electron configuration for each element. 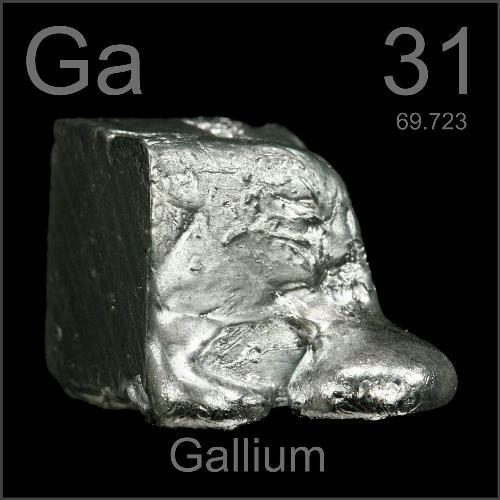 Gallium has the electron configuration of [Ar] 4s2 3d10 4p1. Gallium was discovered by a scientist. His name was Paul-Emile Lecoq de Boisbaudran. He did it in France in 1875. 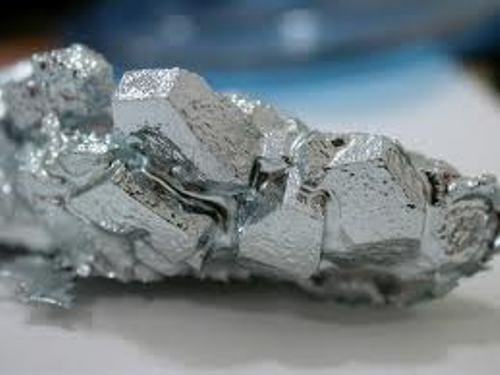 The name Gallium was derived from the France word, gallus or Latin name Gallia. In Latin language, it was translated Lecoq due to its relation with the discoverer. The boiling point of Gallium is 2403 degree Celsius. It has the melting point at 29.78 degree Celsius. Compared to other metals, gallium has the longest liquid temperature ranges. If Gallium is in the high temperature, it will have low vapor pressure. If this metal comes in freezing point, it usually has a super cool temperature. 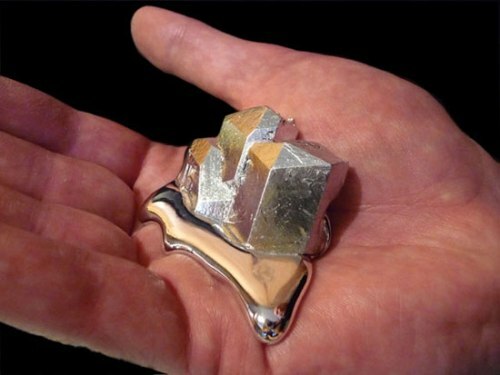 If you look at the color of gallium, you can see that in its pure form, it has the silver color. The main feature of gallium that people should know is this solidification feature. 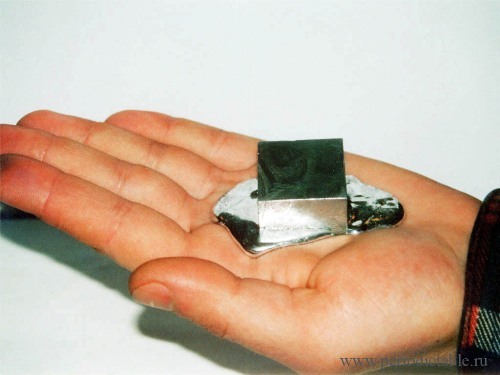 It means that Gallium should not be stored inside the glass or metal container. Even though gallium has a low toxicity, you should handle this metal with care. Gallium has various purposes. It can be used to produce the solid state device, to dope semiconductors and for the high temperature thermometer. 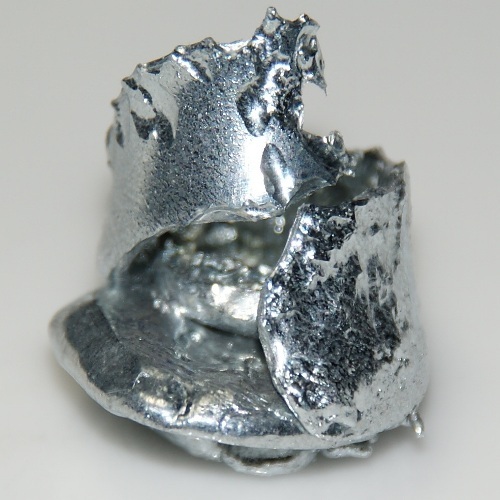 There are several elements which can be traced to produce gallium. Those are coal, sphalerite, diaspore, germanite and bauxite. The burning coal can generate 1.5 percent of gallium. Do you have any suggestion on facts about Gallium? Let me show you the interesting Radium Facts if you want to know one of the alkaline earth metals.